Two new books have just been published by the directors of the Centre for Interdisciplinary Research into the Humanities and Science. Andrew Mangham’s Cambridge Companion to Sensation Fiction has just been published by Cambridge University Press. 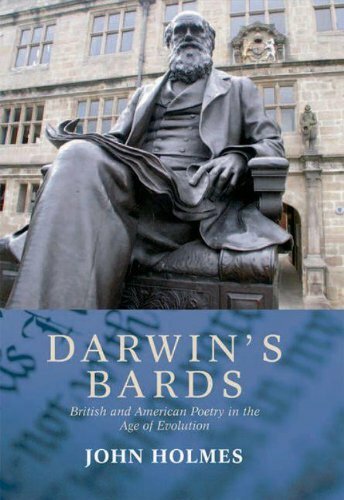 John Holmes’s Darwin’s Bards: British and American Poetry in the Age of Evolution, first published in 2009, has just been issued in paperback. 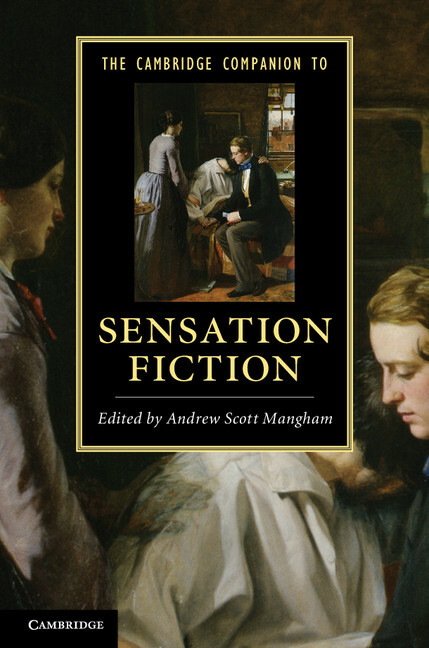 To read more about these books, and how they contribute to interdisciplinary research into the humanities and science, click on the titles above.